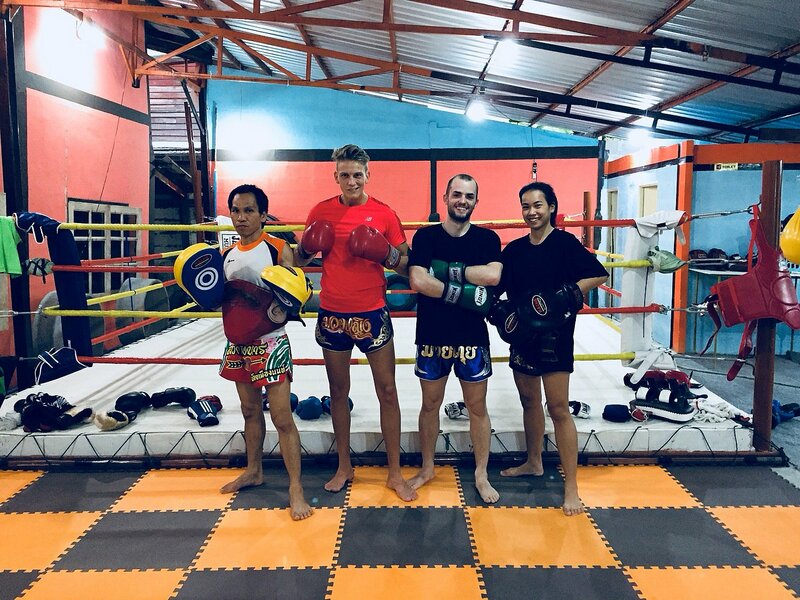 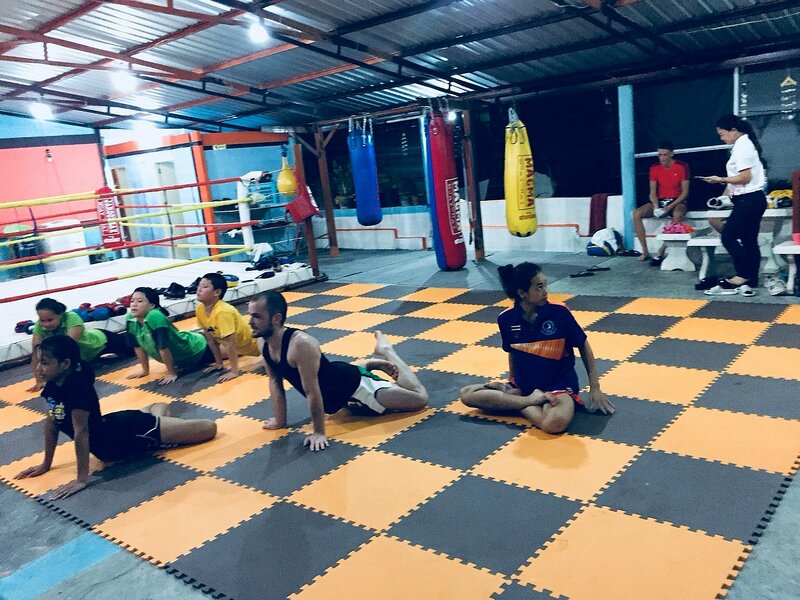 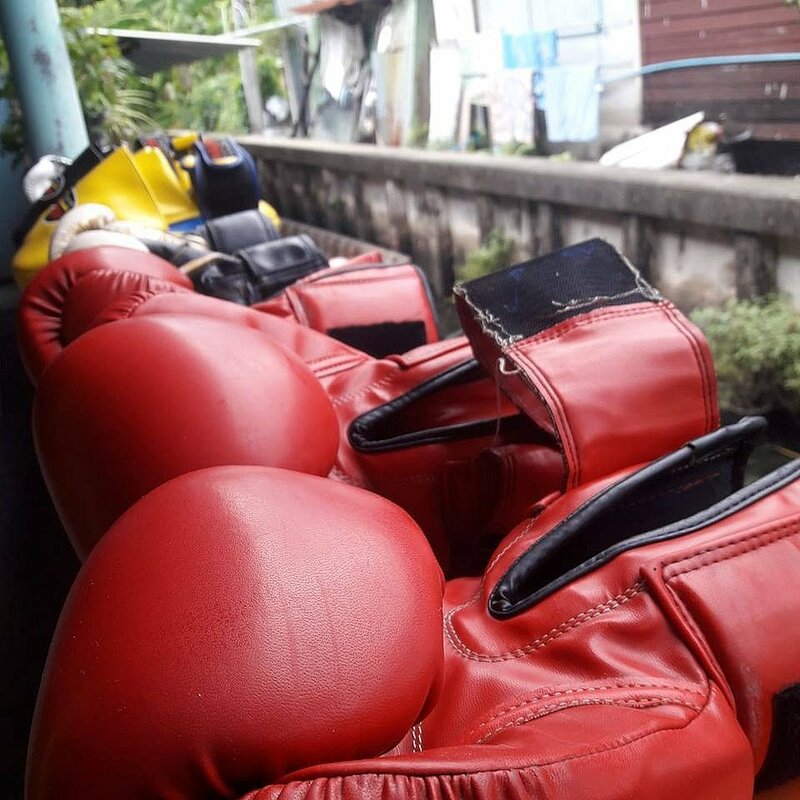 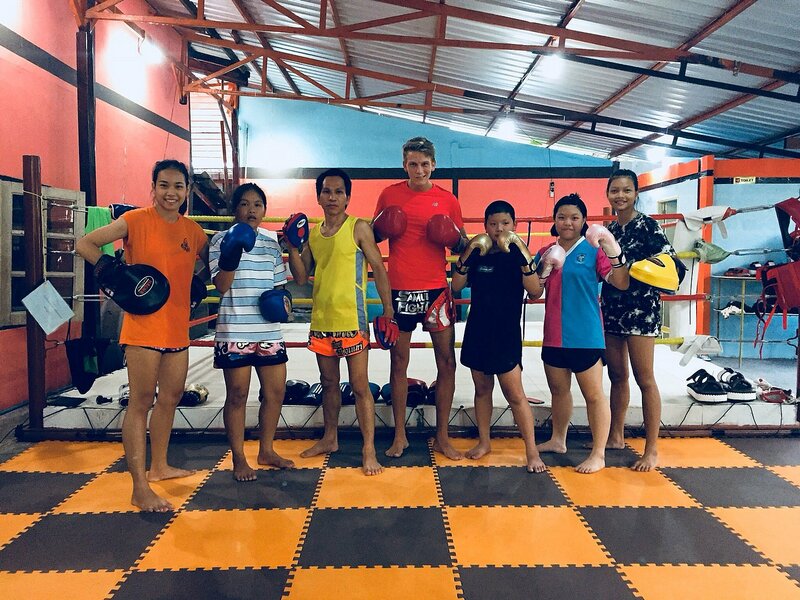 Muay Thai or Thai Boxing is the ‘art of eight limbs’ as you use your fists, elbows, knees and shins to form one of the most effective and powerful martial arts in the world. 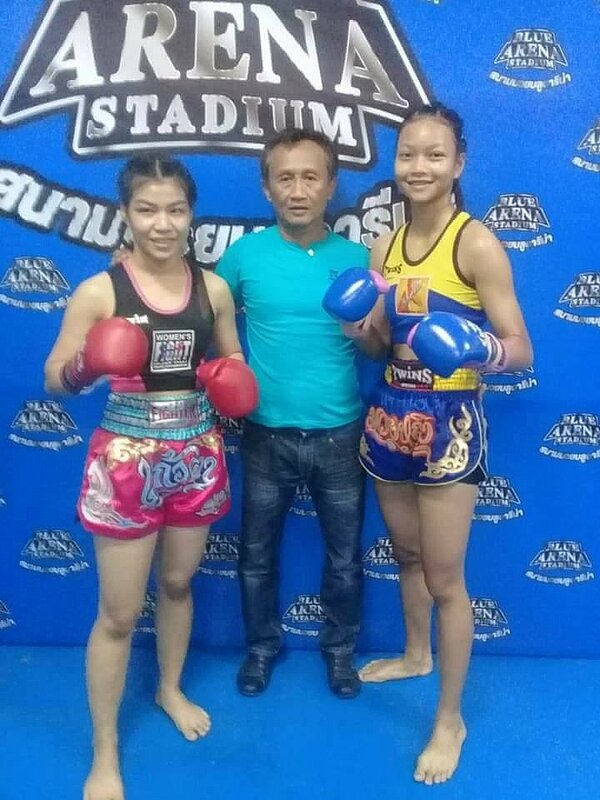 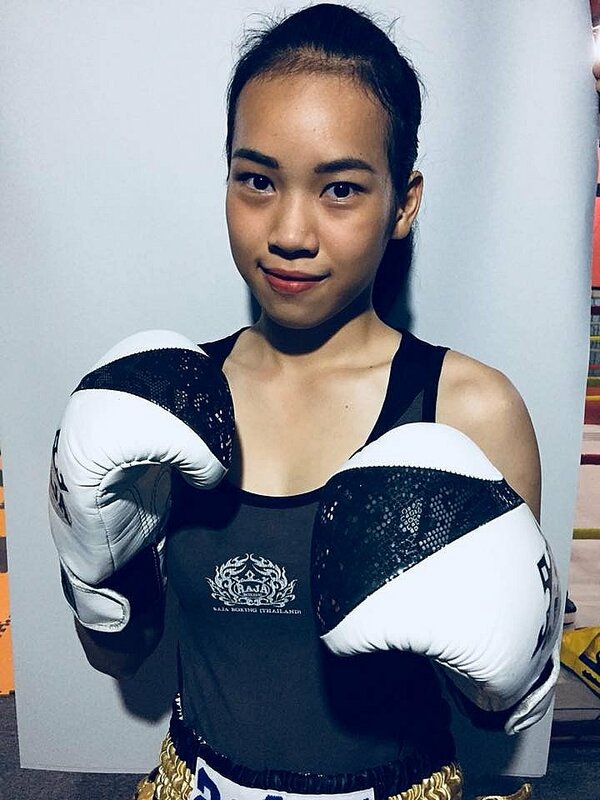 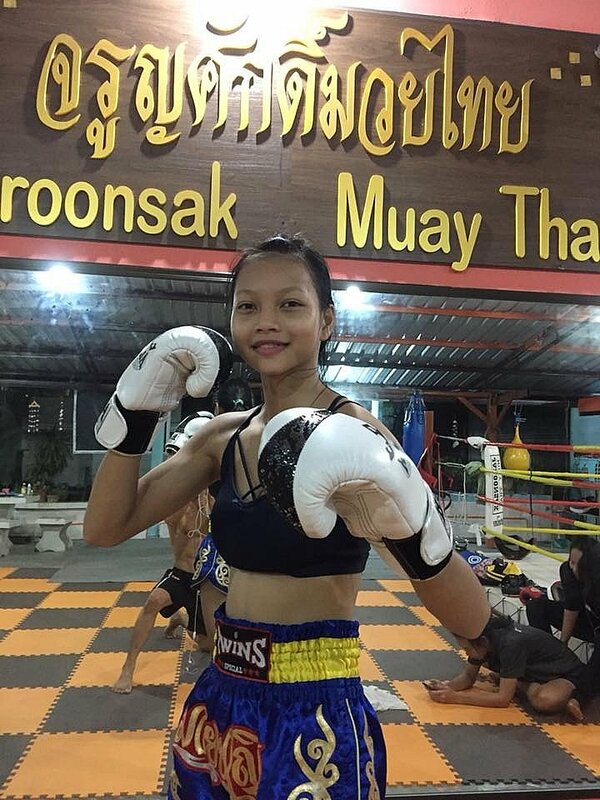 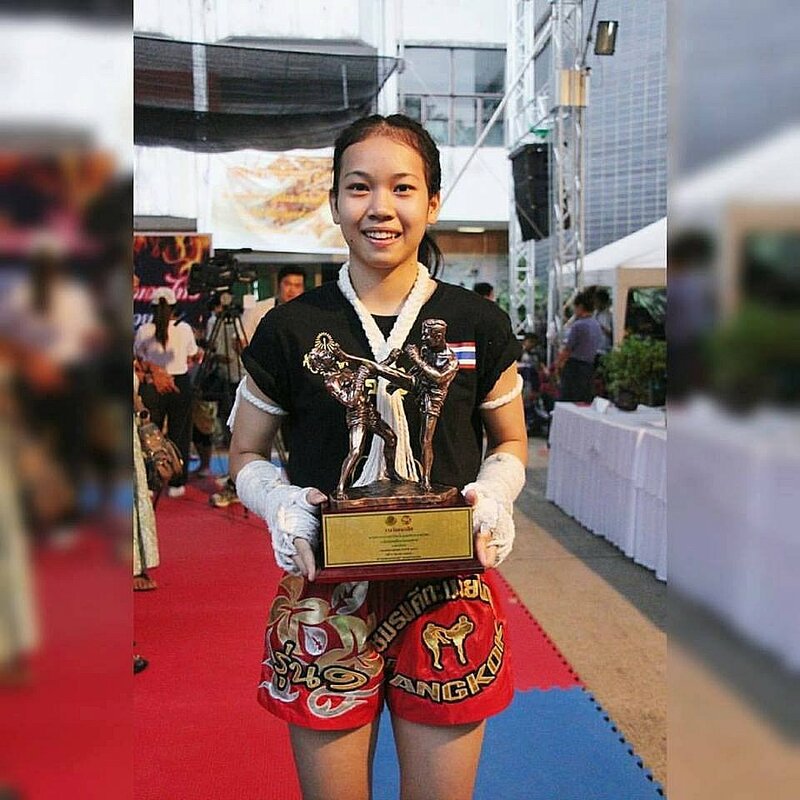 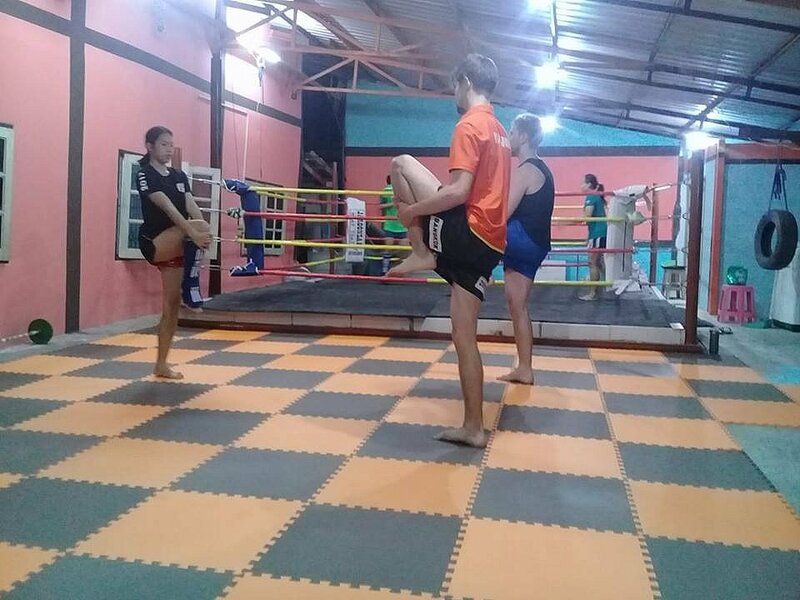 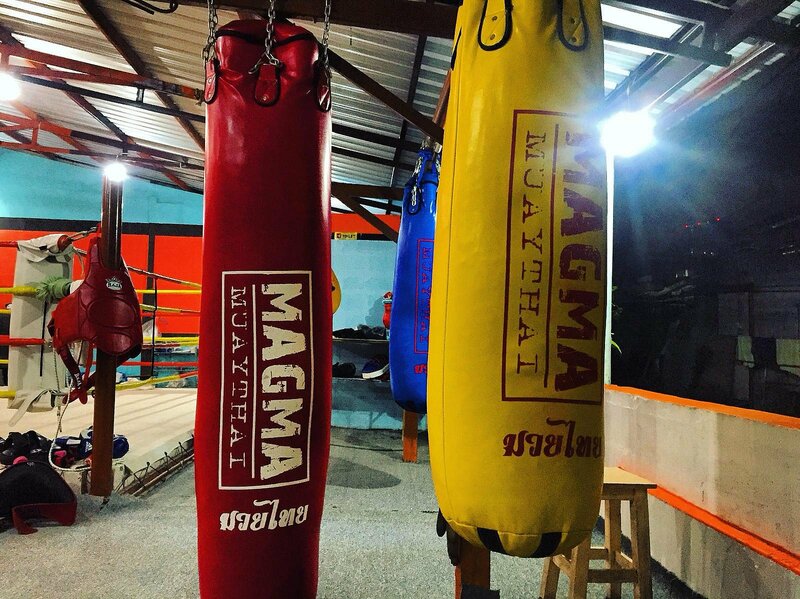 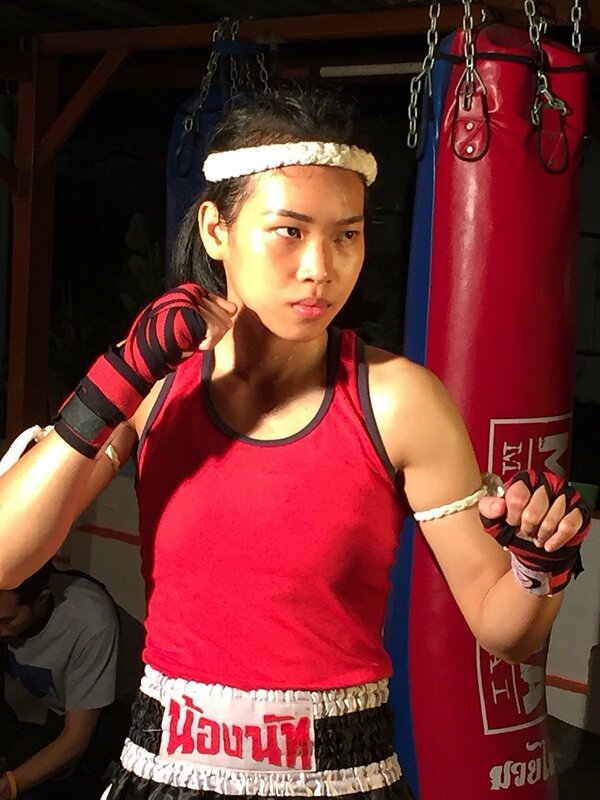 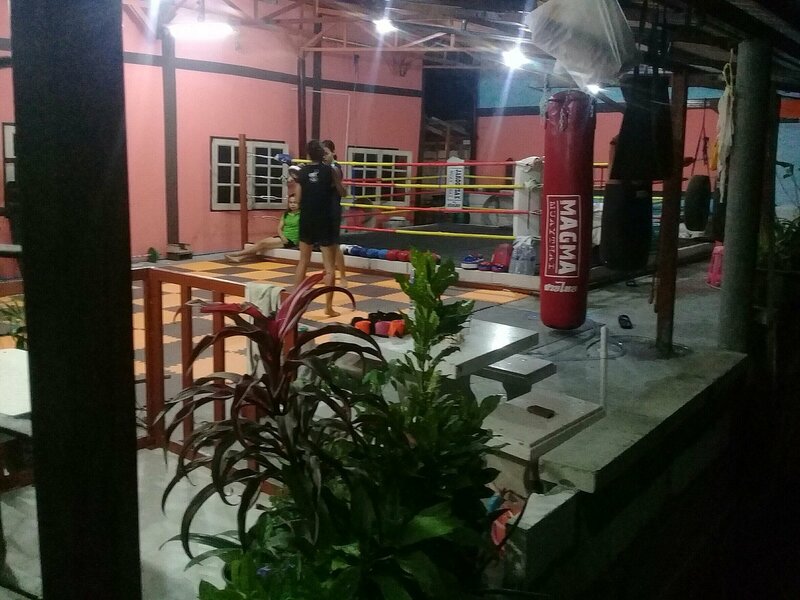 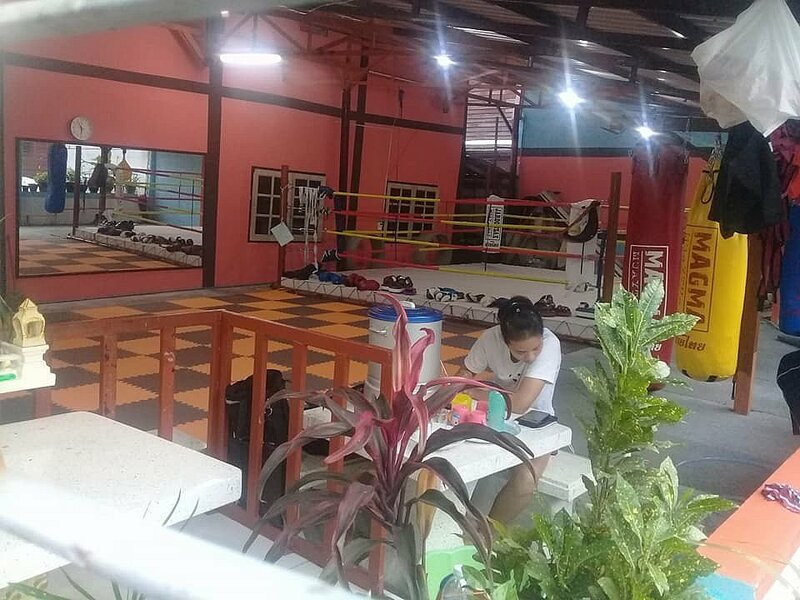 Jaroonsak Muay Thai Gym was originally started back in 2003 by Kru Jaroonsak and under the guidance of his daughters. 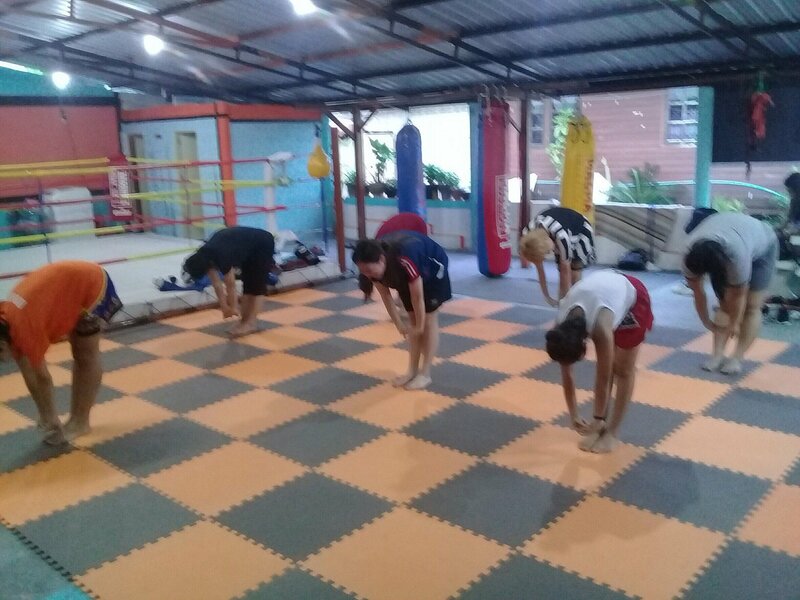 We are pleased offer individual trainings for our clients and we can prepare you for the competitions. 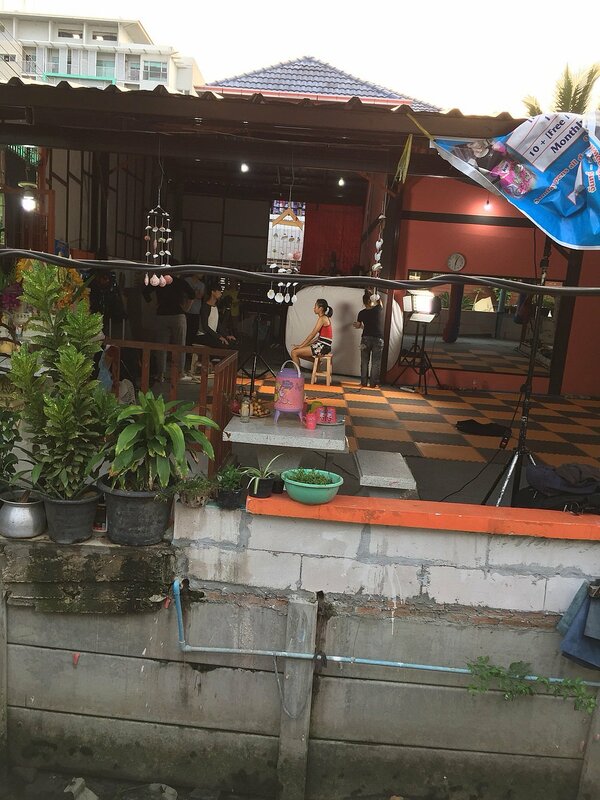 You can check our previous experience in our photo gallery. 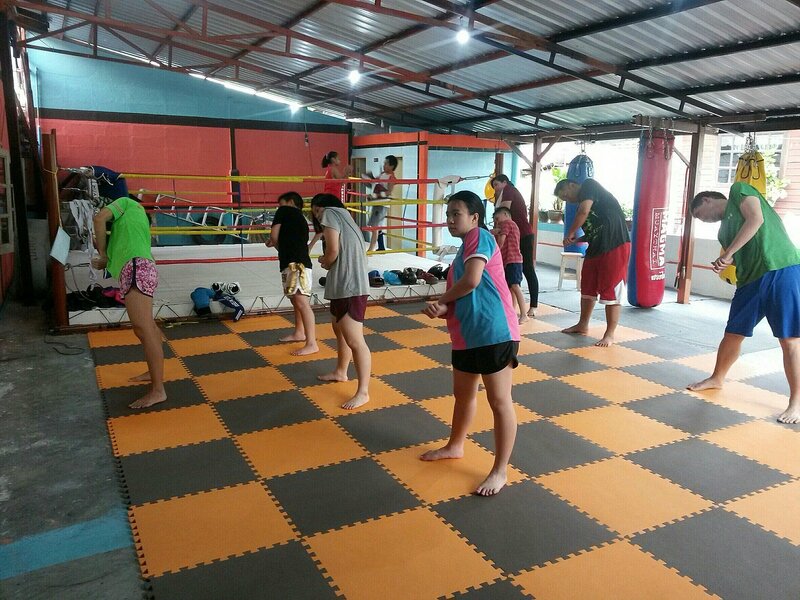 Come and join us today!